crush on Al Carver. 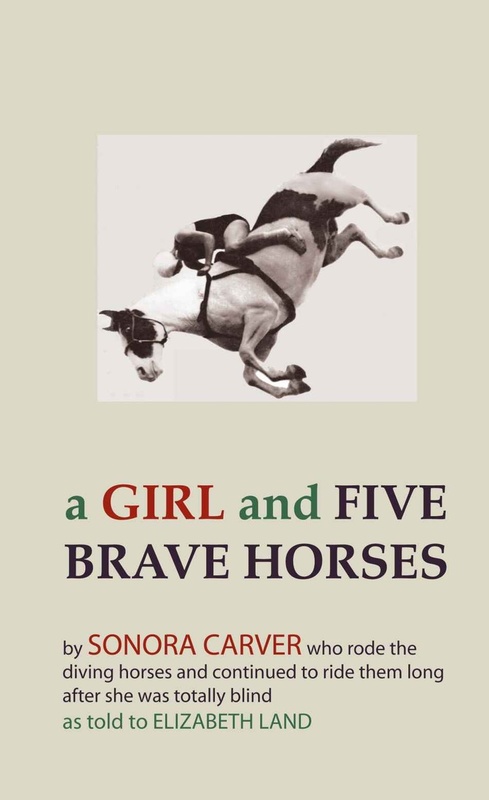 Unfortunately, Sonora Carver reveals pretty early in the book that besides her diving horses, going blind, and marrying Al, pretty much everything else about the movie was totally Hollywoodized. Sad day. Reading the book, however, did give me a glimpse into Sonora's world and all the struggles she faced and battles she overcame. Her story was very inspiring and it made me want to step back in time to the 1920s, don a floral dress and wide brimmed hat, and see one of her performances in Atlantic City. 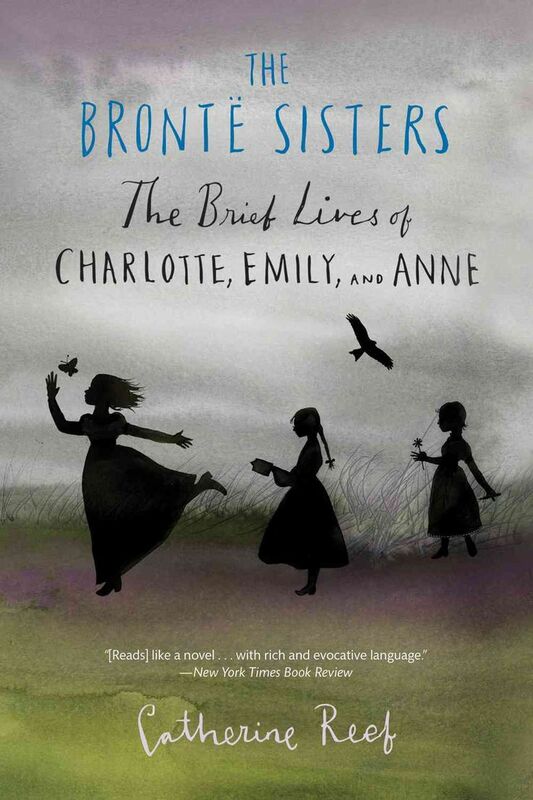 Reading this book about these extraordinary women made we want to visit Yorkshire, England, and roam the moody moors. My parents have been to their home and church and it made me just a tad bit jealous. I loved all the little pictures along the way of family photographs, letters, and buildings that had an influence on this very popular literary family. If you are wanting to study the lives behind the authors of Jane Eyre, Wuthering Heights, and Agnes Grey, without delving into a massive biography, this is the book for you. This is a book that had been sitting on my shelf, forever begging me to pick it up and see what the author, and bible, say about assurance. I for one, have always struggled with biblical assurance of salvation and could sympathize with J.D. when he would talk about asking Jesus to save him too many times to count. 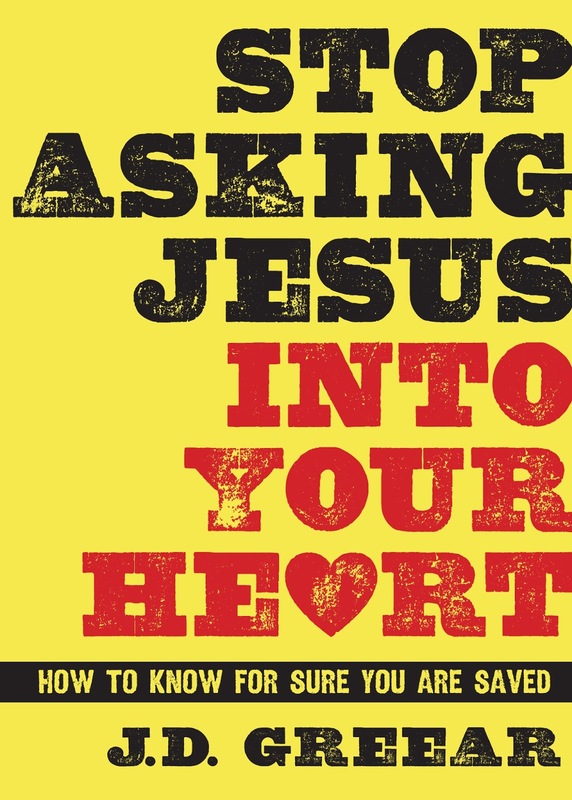 Greear draws from biblical texts and gives the reader sound advice on how to once and for all know you are God's child. He states: "Your spiritual life will really never take off until you have the assurance of salvation. Until you know that you are His and He is yours, your obedience will be limited. Your love will be stifled, your confidence will be shaky, and your courage will be minimal. It is only through the assurance of love that we find the strength to endure all manner of opposition, doubt, and trial." This book was a treasure find in a basement of a library bookstore. I knew from the first moment I saw the beautiful cover that it was a special one. 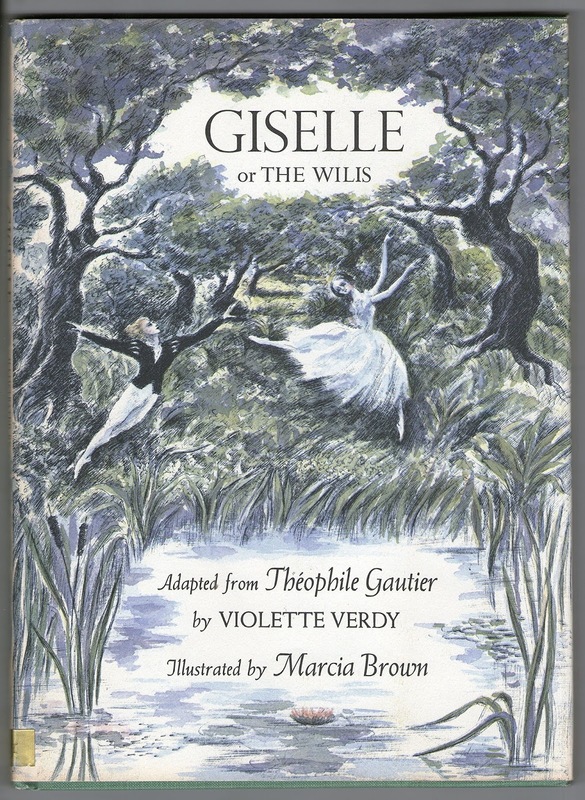 One of the world's most beloved ballets, the story of Giselle was created by the French poet, Theophile Gautier, and performed in Paris for the first time in 1841. I was not familiar with this ballet so it was a delightful surprise to see the story unfold and imagine experiencing it onstage before my eyes. I will just have to try to see it on Broadway someday maybe. I hope I was able to give you a few suggestions for some interesting and enjoyable reads! 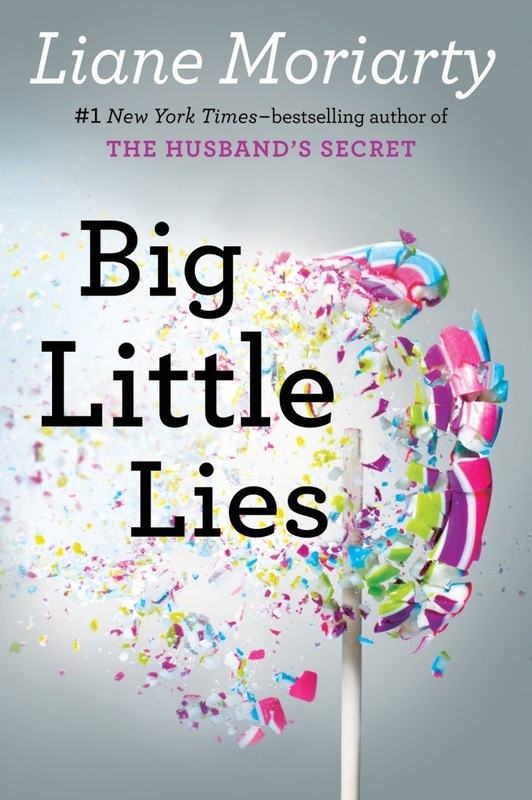 As always, I love to learn what my readers are reading and gain some new suggestions myself!